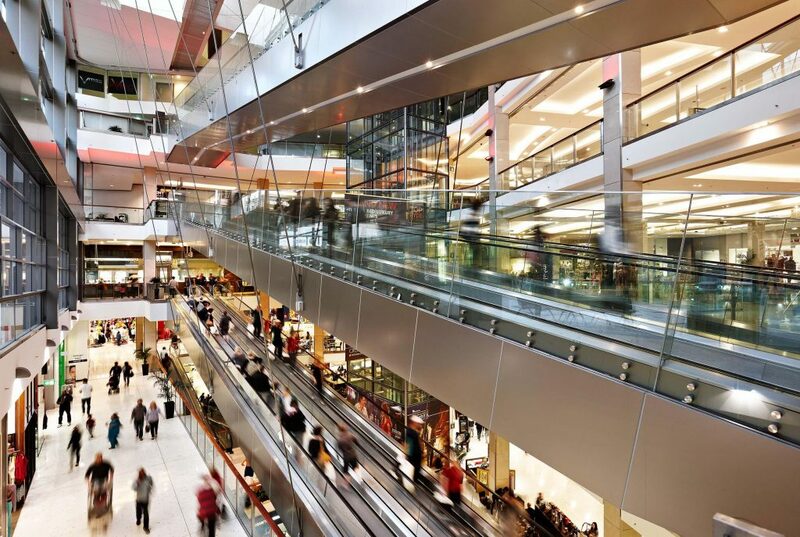 Almost 1,500 retail businesses in Australia are at risk of imminent collapse, including more than 260 retailers with turnovers of more than $10 million annually, reports retail industry news site PowerRetail. Insolvency specialists SV Partners Commercial Risk Outlook Report—March 2018 reveals that 3 per cent of the retail industry is at risk of failure, including 18 businesses with a turnover of more than $50 million annually. This represents a 3 per cent increase in at-risk retailers in the last 12 months. SV Partners MD Terry van der Velde said Australian retailers face challenges on a number of fronts, ranging from international and online competition, technology disruption, domestic pressures and changing consumer tastes. “The retail market is one of the most highly competitive spaces in Australia,” he said. “In the face of global competition, businesses need to devise strategies to minimise their costs, manage their debt levels, and build strong and dependable cash flows,” Mr van der Velde said. The SV Partners analysis comes as the AFR reports Chief Executive Peter Allen of Scentre Group, which owns and manages Westfield malls in Australia, says his company is taking a tough line with struggling retailers seeking rent relief. “But in the end that does not provide a sustainable opportunity for them to retain space. Mr Allen’s comments came on the heels of franchisor Retail Food Group, which owns the Brumbies, Donut King, Gloria Jeans and Michel’s Patisseries chains, announcing it soon will shut as many as 200 stores. “Increased competition from online retailers has continued to put strain on many retailers and highlighted local retailers’ continued underinvestment in their online offerings,” Mr van der Velde said.